Did you know that waterbugs are very important to our waterways? Find out more about these wondrous critters these school holidays. 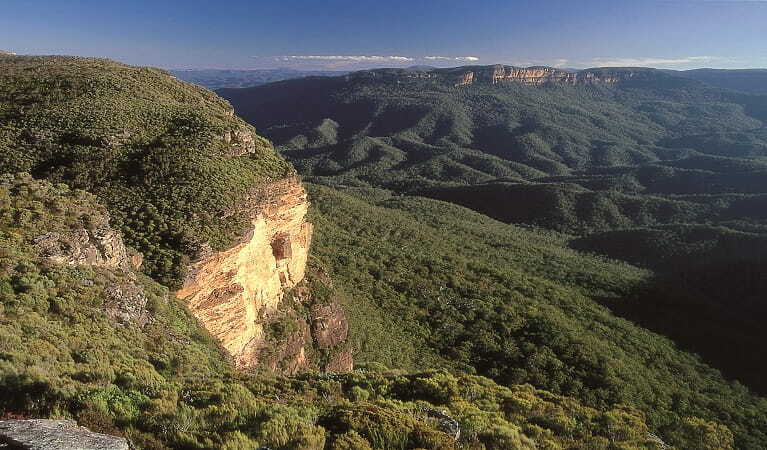 Come on a WilderQuest adventure in Blue Mountains National Park. Easy. Suitable for children 5 to 12 years. All children must be accompanied by a responsible adult. This is a higher risk activity because we'll be in and around waterways throughout it. Wilson Park, Falls Road, Wentworth Falls. Meet at the start of Charles Darwin walk. Get ready to discover some very wondrous waterbugs! 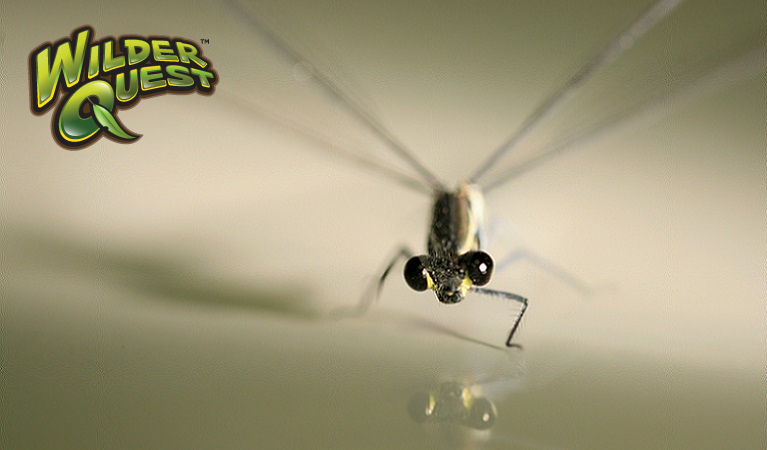 You'll be surprised at how many different waterbugs live in the beautiful Blue Mountains. Have fun with our NSW National Parks ranger and find out exactly where waterbugs live and what they eat. As we walk for about 1km, you'll hear about why these little bugs are so important to our waterways.